This mod is now required for my Enhanced Witches mod to work properly. This mod is called Enhanced Wands. 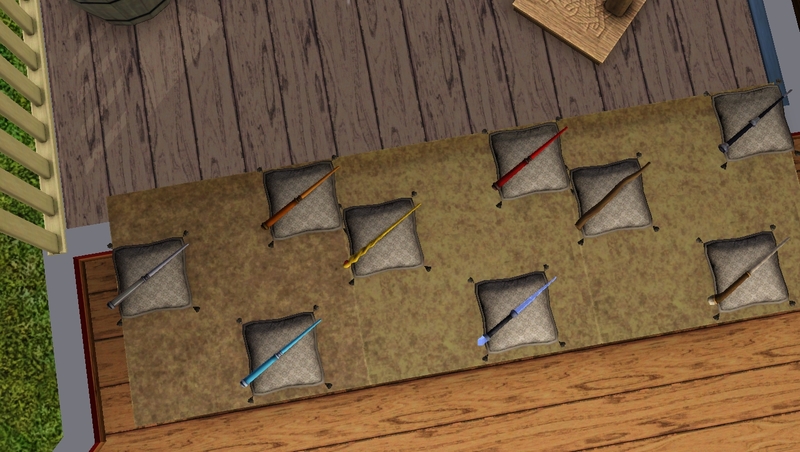 This mod makes all wands good at magic. Accuracy, power consumption and failure rates have been adjusted to make all wands equally good. 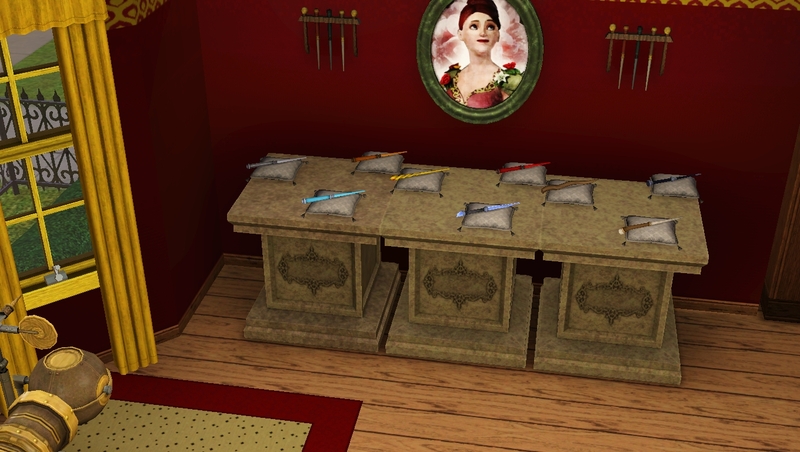 The prices for all wands are also made equal 620 Simoleons. 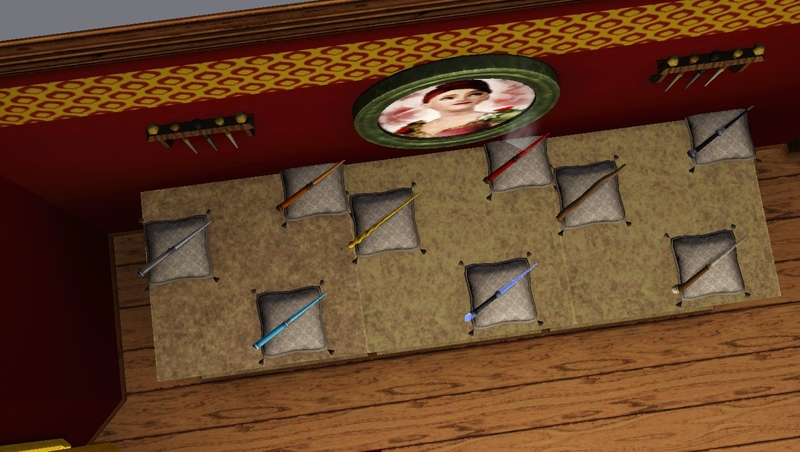 The descriptions of all the wands have also been changed to specify what kind of Sim bonds well with what kind of wand. Though currently this is just text. Just extract the EnhancedWands.7z and put the extracted packages in your Mods/Packages folder. 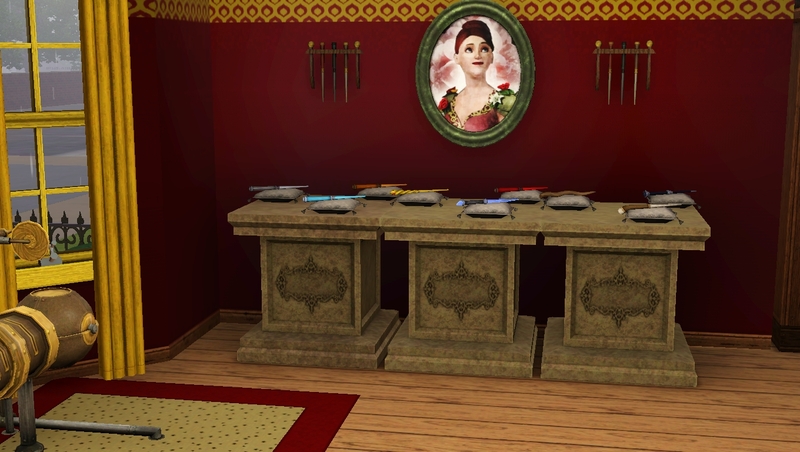 1) This is an xml tuning mod that tunes the following files ArgentWand, AzureWand, CrimsonWand, CrystalWand, DefaultWand, ElegantWand, IridescentWand, IvoryWand, MagicHand, VerdantWand xml files. 3) And the STBL files found in fullbuild15.package that came with Supernatural expansion. Tags: #"Enhanced Wands, #Witch, #Magic, #Occult, #Skydome"